LANDENBERG, Pa.–W. L. Gore & Associates, Inc. recently announced that its GORE® Aerospace Ethernet Cables were recognized by the judges of the annual Military & Aerospace Electronics Innovators Awards program. The Gore Aerospace Ethernet Cables earned the gold award for product and system–level innovation. 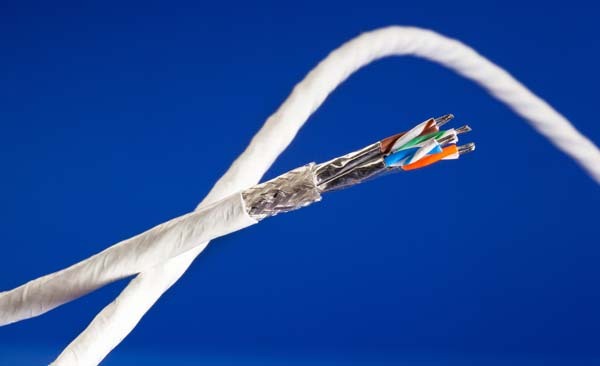 Gore's Cat6a cables are engineered for the increasing data demands of modern airborne digital networks. They are reported to deliver superior signal integrity for high–speed data transmission in a small, lightweight design without compromising durability. Gore’s cables are said to handle rigorous flexing during routing with a tight bend radius as small as 0.5 inches (12.7 millimeters), without breaking or failing. This ensures proven performance after installation and over time in mission–critical systems, the company said in a press release. W. L. Gore & Associates (www.gore.com) is a global materials science company headquartered in Newark, Delaware. "We are honored to receive this prestigious Military & Aerospace Electronics Innovators Award," said Gore Aerospace Product Specialist Brian Tallman, in a statement. 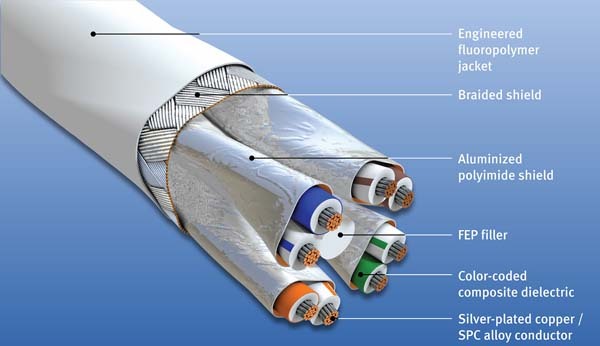 "Our associates are dedicated to understanding real–world requirements and translating them into robust cable designs. This recognition validates the value of their contributions to the aerospace industry." The Military & Aerospace Electronics Innovation Awards program celebrates the most innovative applications of aerospace and defense electronics technology products and systems. Awards are presented to organizations that demonstrate excellence in the use of a product or system. Submissions are accepted from designers and integrators, and users of military and aerospace electronics systems. The judging panel consisted of a group of senior third–party expert professionals.